Our first cooking project of the year was to make sun baked granola. My daughter did this in summer camp and so the idea had been in my mind. 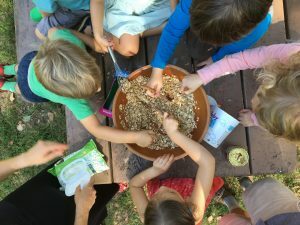 I found a simple granola recipe (we skipped the nuts and only used sunflower seeds), and then thought we might cook it on cookie sheets in the sun. 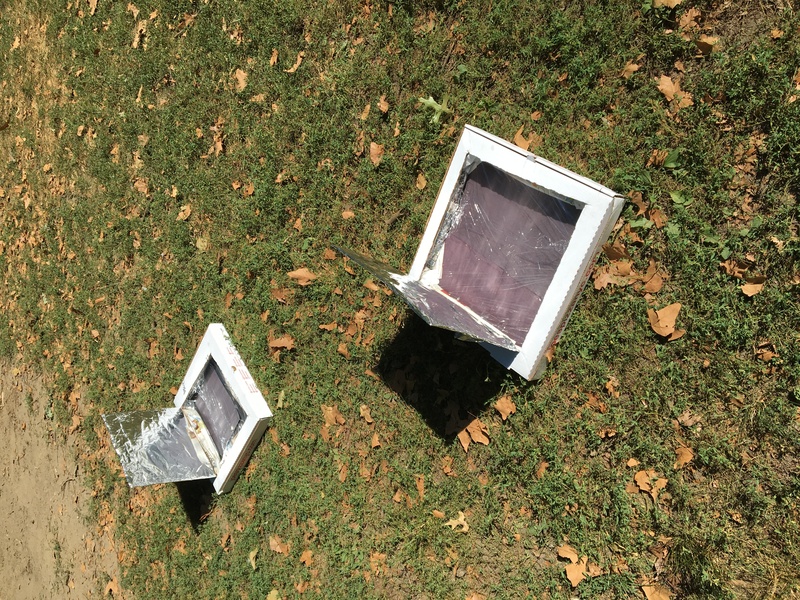 Chris said, “We should make a solar oven. 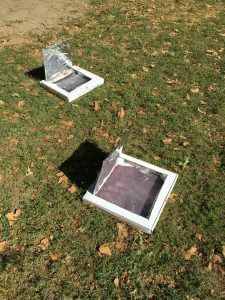 I’m sure it’s easy.” So, Chris and a group of kids made two solar ovens and our granola project became and awesome science experiment too! I am so happy to have such a dynamic team working at Cottonwood this year! We all have strengths and passions to share and I am so grateful to have a maker on our crew! THANK YOU Chris! Play is learning. Learning is play.